I am pretty sure that everyone loves a good wally wing mayfly. There is something about that style of wing that is part artistry and part super fishy! I know when I first saw a wally wing fly I thought there was no way I was ever going to be able to tie that. Turns out that will a little practice it wasn’t nearly as hard as I thought. After playing around with wally wings for awhile I discovered that there is also a technique called a wonder wing. 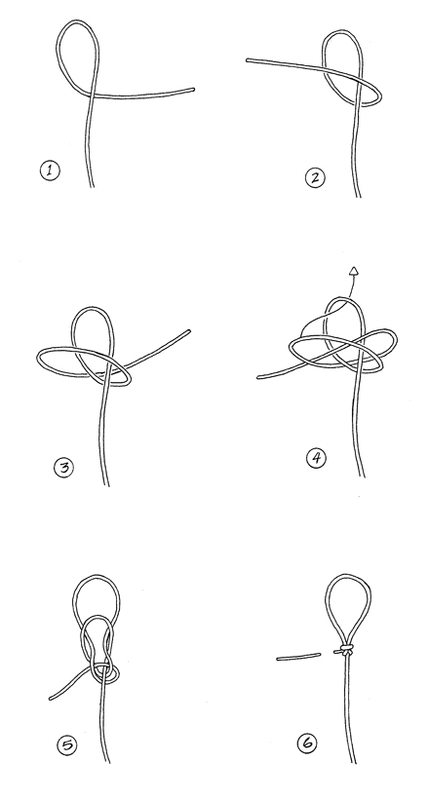 Now both of these tying techniques look very similar in the end, but they are done differently. The part that separates these two types of wings is the wally wing is one feather that is separated into two wings and wonder wings end up being one wing per one feather. 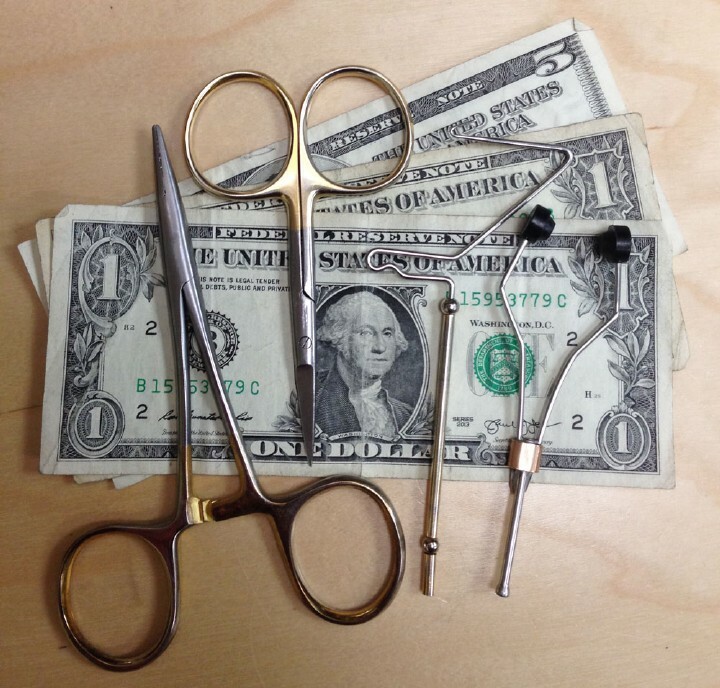 Each have there place in fly tying and when used correctly really bring the level of realism of a fly to the next level. The Wally Wing has a special place in my heart as it was invented by a fellow Canadian named Wally Lutz sometime in the 70’s. 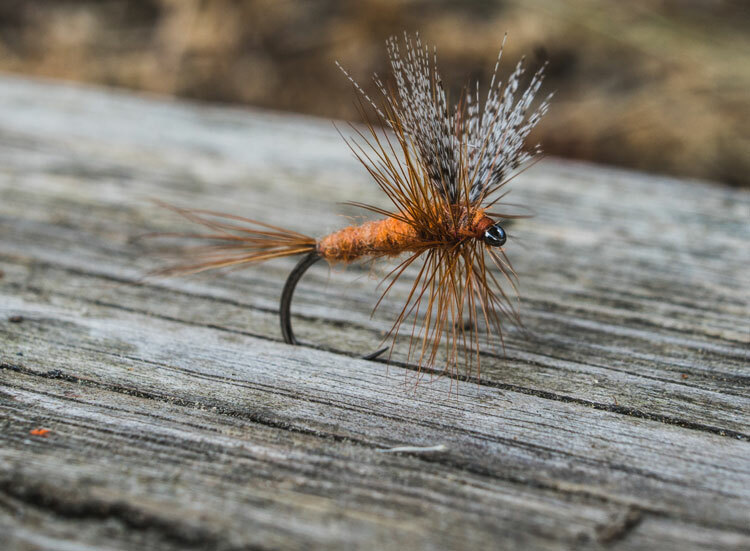 To be honest I have a hard time believing that it wasn’t until the 1970’s that this technique was discovered and to me it screams traditional fly tying. The second part I found hard to believe was how difficult it is to find any info on Wally Lutz. 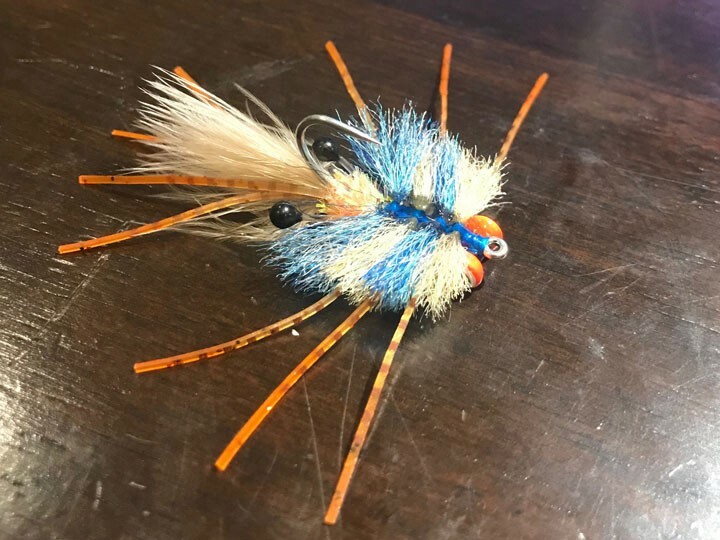 For a guy that invented one the best wing techniques in the history of fly tying has very little written about him in the history books at this point. From what I have uncovered he is now a retired locomotive engineer, quite into photography these days and still gets out there fishing. At some point in time he also tied commercially so some of us north of the border back in the early 80’s may have been lucky enough to actually fish a fly tied by the man himself. Of course it was a little before my time so I am not one of those people. Upon first glance the Wally Wing can appear to be a difficult tie and to be honest, I thought the same thing. Once you actually dive into this one, you quickly realize it’s not all that hard. The key to success is handling the materials correctly and taking your time to prepare them for tie in. If your preparation is sloppy I can assure you that the end result will follow suit. I will go over the steps necessary to a successful Wally Wing. We will start with the preparation of the feather, which is usually a mallard flank feather. 1. You want to choose a feather that has a generally straight quill. This does not need to be perfectly straight, but one with a significant curve will only hurt the end result. The second thing to look for is a feather with fibres long enough that when folded back they will be long enough to create the wing height you are trying to achieve. 2. This part is the super easy part. Strip away all the fuzzy fibres from the bottom of the quill. Anything that isn’t exactly to your liking get rid of it. You don’t need a lot of fibres to create the actual wing so it’s best to be happy with the ones you are going to use. 3. This is the make or break part of the Wally Wing. Everything that matters is done in this step. The fibres need to be separated from the rest and stroked downward as well as upward. So basically you want the fibres to point down towards the base of the quill and up against the normal curve of the feather. Play with this step until you are absolutely happy. You can really pinch the fibres right at the quill stem to crease them so they point in the direction you want them too. 1. The first thing we will want to do is determine the tie in point. Grab your feather and stroke all the fibres backwards and capture them in your fingers. Laying the captured fibres along the shank of the hook we want to make a mental note of approx 2/3 of the shank length and where that lines up from where the fibres are split. The goal is to have a wing that is 2/3 the length of the shank tied in at 1/3 down the shank from the eye of the hook. 2. Keeping a tight grip on the feather and using a pinch wrap bind your feather in place. The hardest part about this step is sometimes the feather wants to roll over the shank and on to the side. If necessary start again and get everything lined up. Once you have 3-4 good wraps and it’s not rolling wrap backwards to the point for 3-4 solid wraps. 3. Wrap back up to the where your thread is touching the feather, pull the up the wing and start taking wraps to prop it up. I find that it can help to use your thumb nail to crease the quill where it’s bound to the shank to convince it stand up straight. Continue with your thread dam until you are happy with the results. 4. The final step to form the wings is to grab a single fibre from the feather facing upwards and pull it gently down away from the quill. Do this to both sides of the feather and you will have yourself a lovely pair of Wally Wings. It’s completely up to you what fly you use these wings on, but I am partial to a Wally Wing Adams myself. Though I do them with various stripped quills as well. Basically, any fly that you want a wing on can have a Wally Wing, the options are endless and I think they look amazing. Do they catch anymore fish, I highly doubt it. But, if someone happens to see that you tied one they will probably assume you at least know what you are doing, which we all know is not the case at all. Next time you hear from me we will go through tying a Wally Wing Adams from beginning to end! Tight lines everyone!